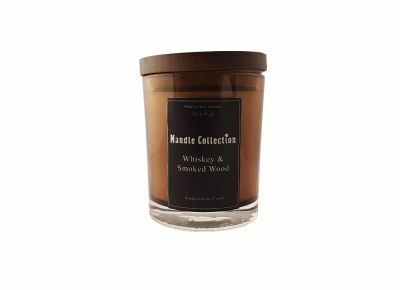 There is more to this scent than meets the nose. 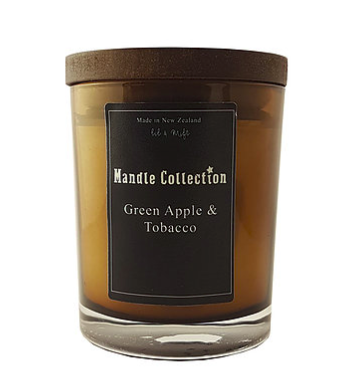 Built up of numerous layers, Sandlewood, Cedar and even Clove, but the dominant player is definitely Apple! 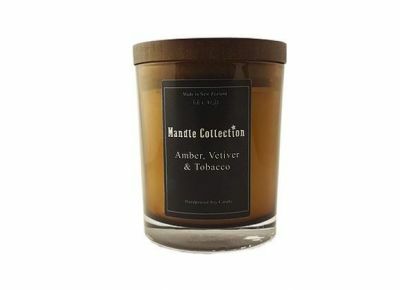 The Tobacco flower and subtle smoked oak give it an earthy and more grounded tone. 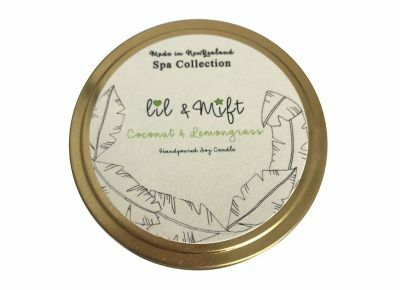 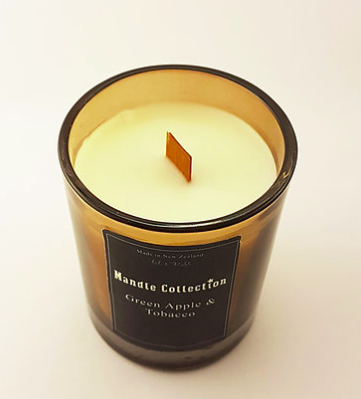 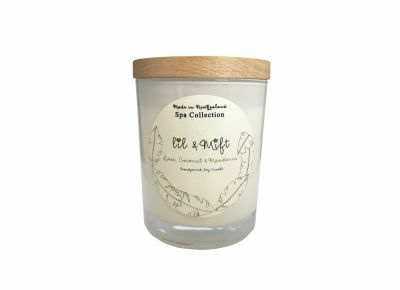 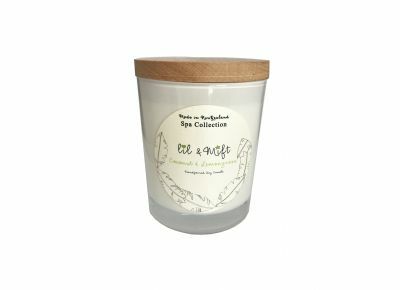 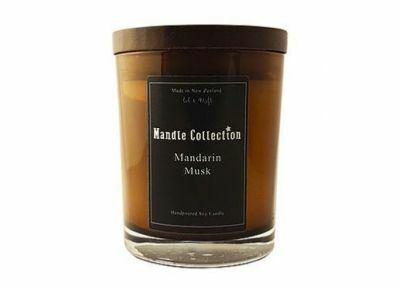 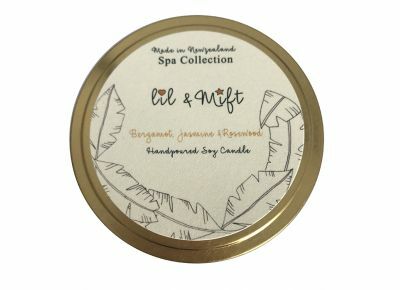 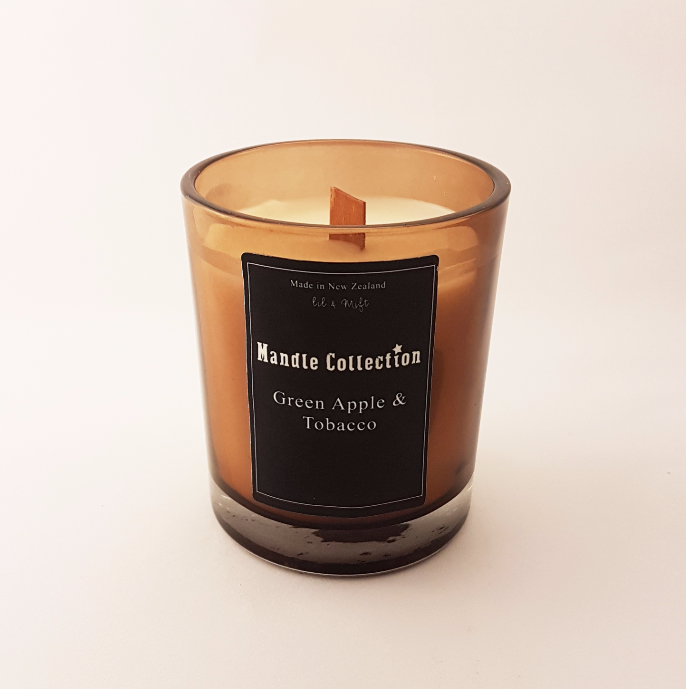 A very crisp and fresh scent, where fruity meets woody. 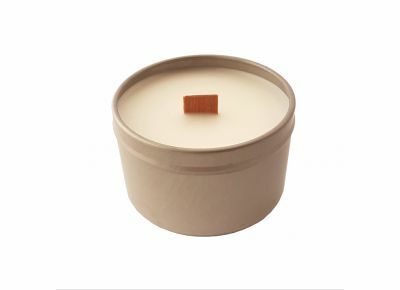 As all candles are handpoured there may be some very slight variations of weight.